University Policy prohibits anyone other than on duty police officers from possessing firearms on campus. Vanderbilt University also does not permit storage of recreational sporting/hunting equipment such as Archery equipment inside the residential facilities on campus. 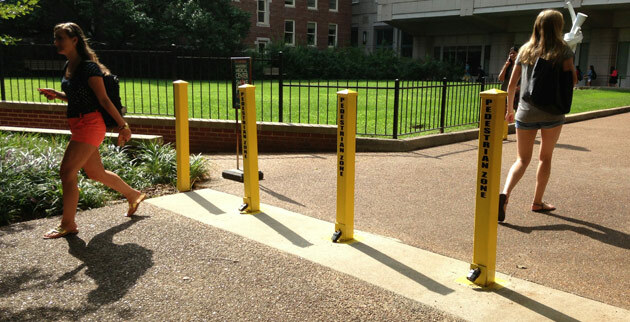 Vanderbilt University Police Department provides students with a lawful means of storage on campus, for firearms and other sporting/hunting equipment. How do I store my firearm and or sporting/hunting equipment with VUPD? Once all documentation is completed, bring your sporting equipment, unloaded and inside a carrying case (case may not be locked), to the lobby of the Vanderbilt University Police Department Headquarters building at 111 28th Avenue South. You will need your Vanderbilt photo ID and valid driver’s license. After business hours, the communications office will call for an officer to assist you with the check in process. A computerized records check will be conducted on the serial number of all firearms to confirm that they are not stolen. How do I pick up my stored equipment? An appointment is required to process the return of the items to you. The appointment can be scheduled by calling the police department Records office (615) 343-5371 between 9:00am and 4:00pm Monday – Friday. All equipment released after normal business hours and on weekends, requires advance coordination which must be conducted during business hours. Before a firearm is picked up, a computerized stolen/wanted records check will be conducted on the weapon’s serial number. A criminal history record query will also be completed on the recipient to ensure the firearm is not released to a person who cannot legally possess a firearm in the state of Tennessee. Bring your Vanderbilt photo ID, and your driver’s license when you come to pick up your equipment. 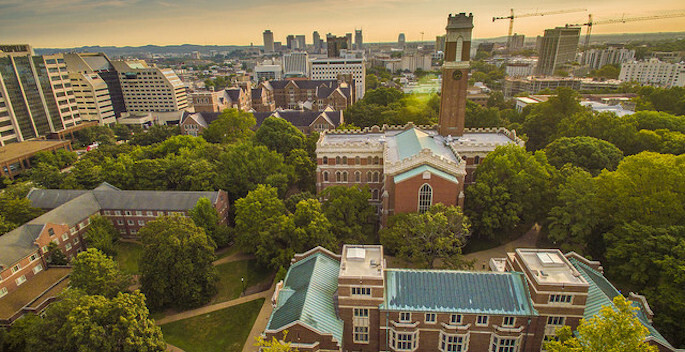 How long can I leave my equipment with Vanderbilt University Police Department? Vanderbilt University Police Department offers firearm and sporting/hunting equipment storage for currently enrolled students for the duration of the semester in which it is checked-in. The equipment will need to be picked up at the end of each semester. If the student is enrolled the next consecutive semester, the storage agreement may be renewed.